Note: All funds must be requested at the funding hearings. The committee does not allow for emergency funding or reimbursements of past purchases. 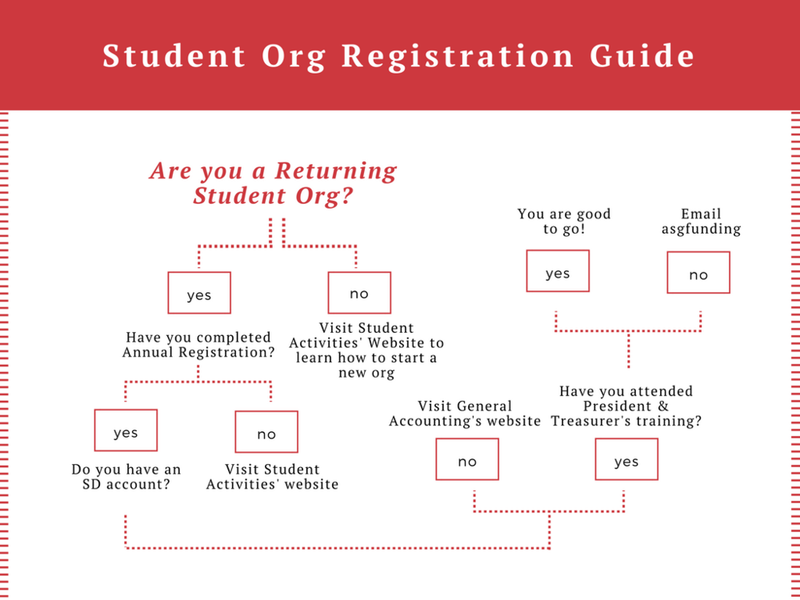 Email us at asgfunding@miamioh.edu, tweet us at @ASGfunding, or stop by Armstrong 2012 during office hours if you have any additional questions.